The new season has arrived and clubs came calling. 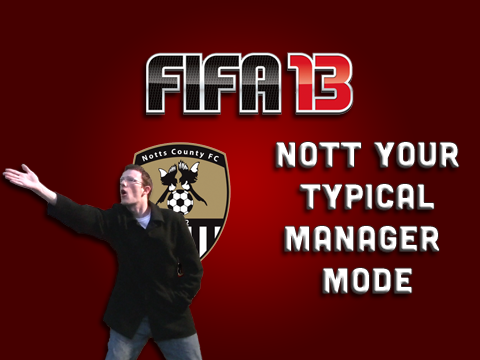 With so much choice on offer, I decided to take on the challenge of managing Notts County. The fans were less pleased at my appointment considering I was taking on the job without experience and they were hoping for success. Can I win them over in the months ahead? Can I achieve promotion as expected? 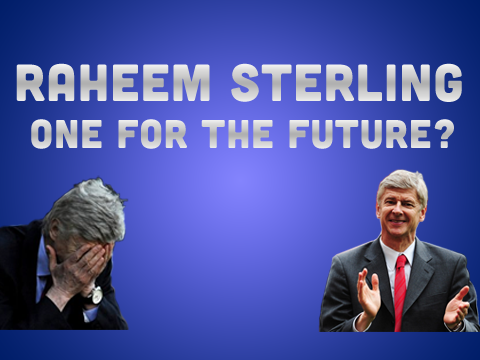 Can I juggle this expectation with a decent domestic cup run at the same time? Time will tell.